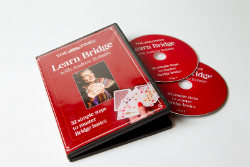 Starting from absolute scratch and assuming no knowledge, Beginner gives the perfect introduction to Bridge. 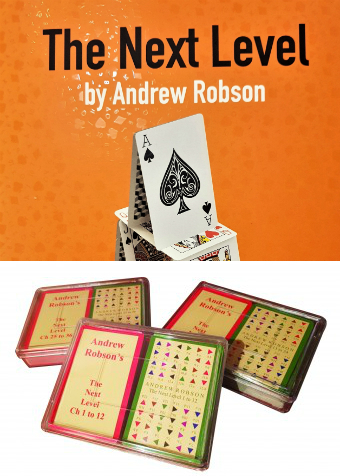 After this course you will say a confident “Yes” when asked if you can play the game! Free Club membership until the start of the next term is included. The next course is Next Step.